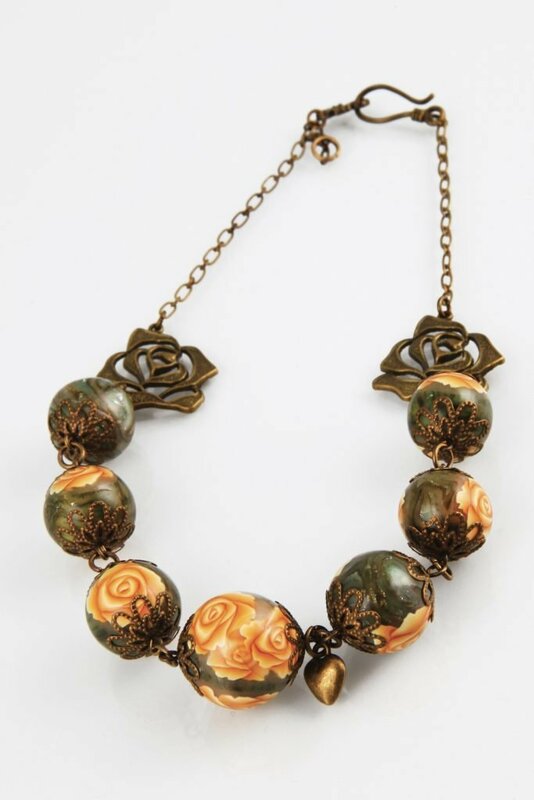 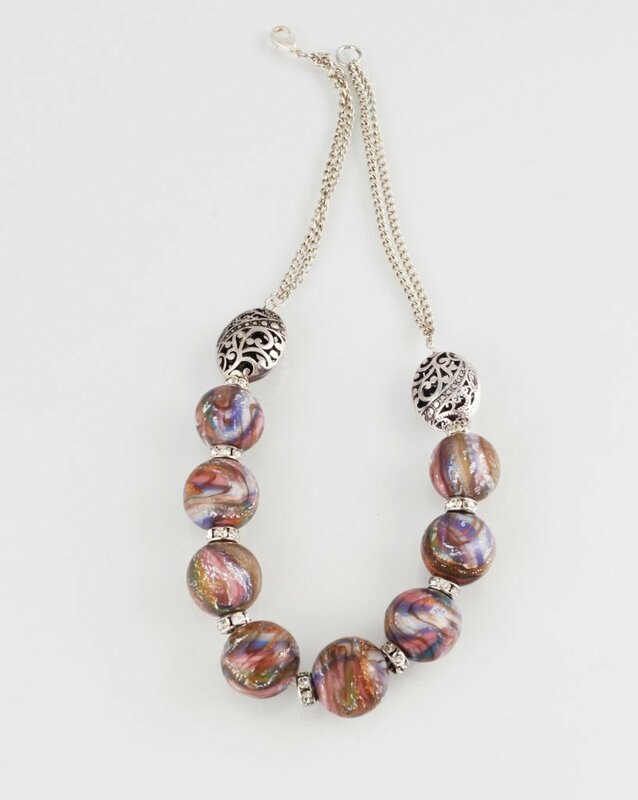 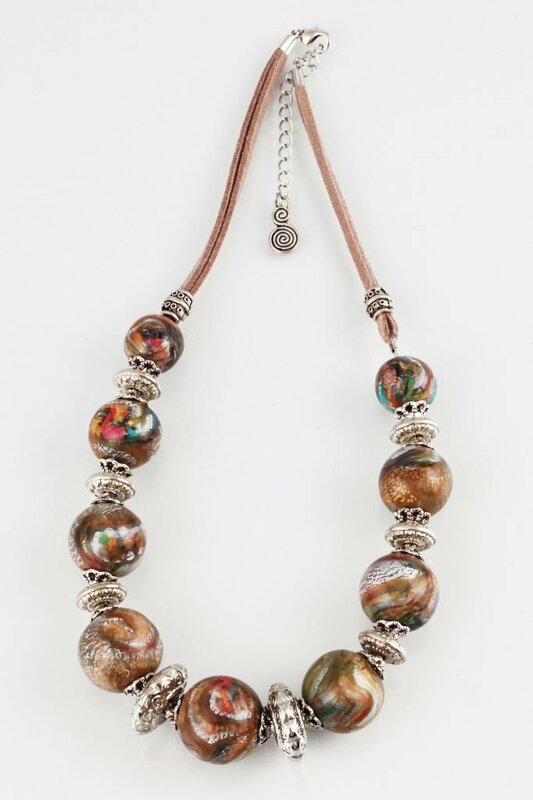 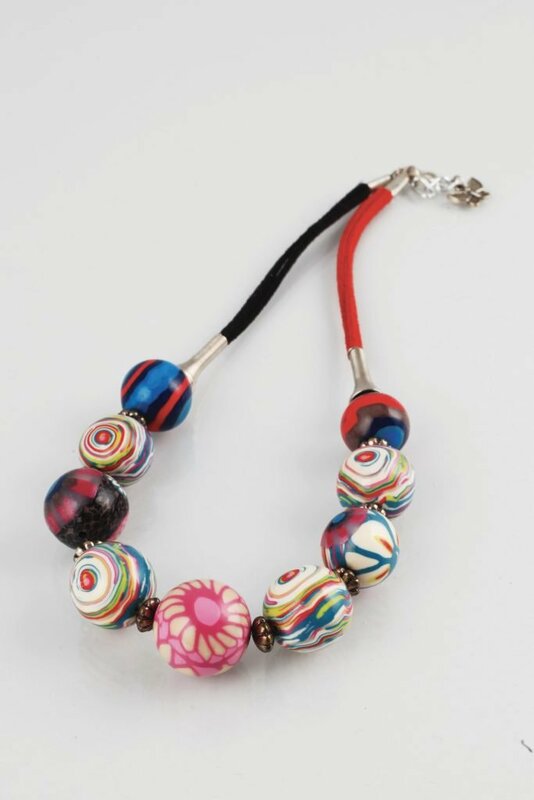 Polymer clay can be used from 8 years. 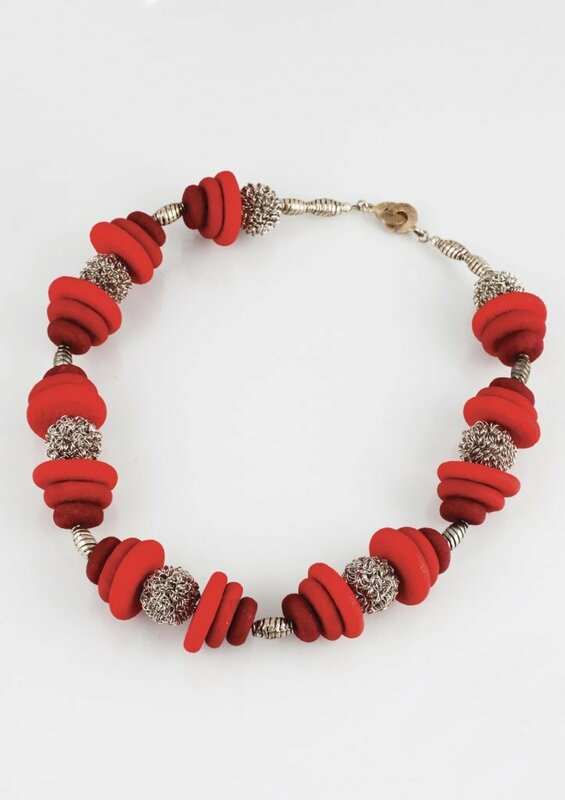 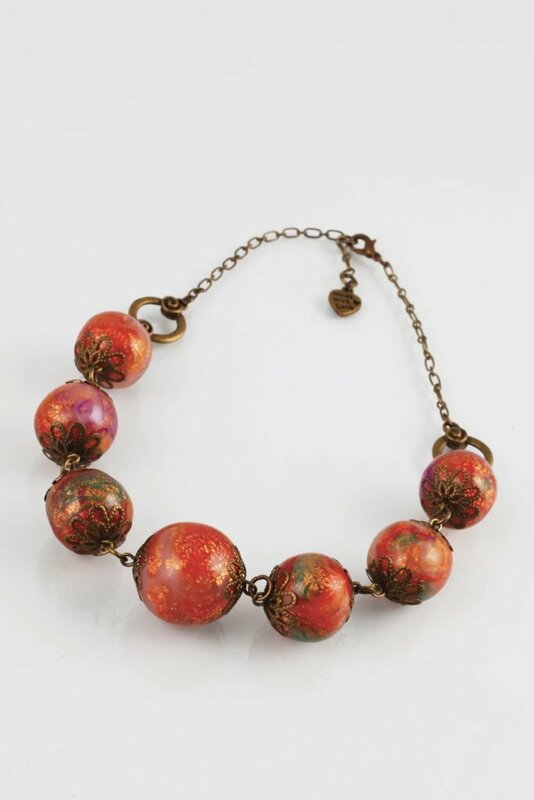 It is liked for making decorative items such as jewellery (earrings, bracelets, pendants…), figurines, accessories, miniature food or even for customisation and restoration of furnitures. 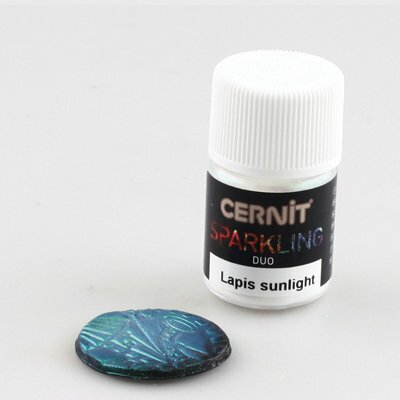 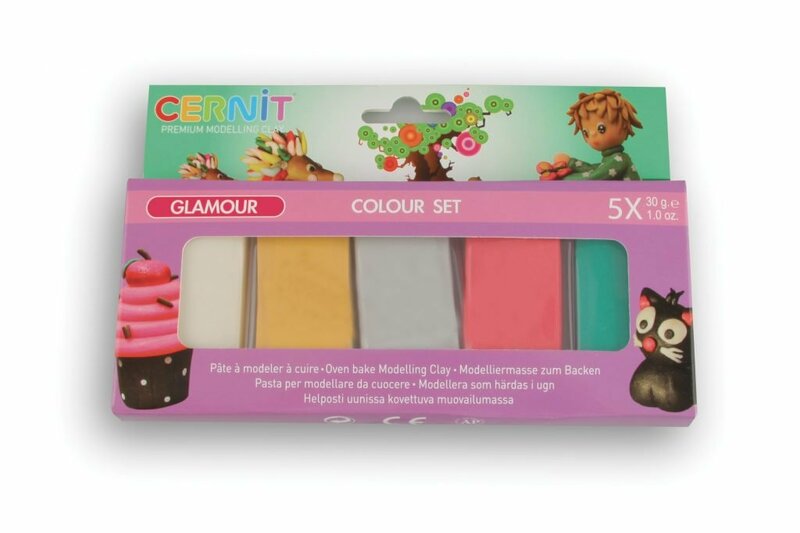 What baking for the Cernit Glamour? 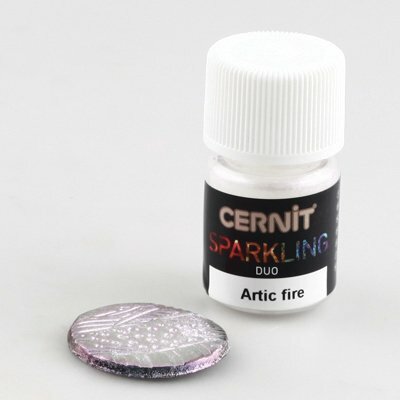 Do not exceed the recommended temperature of 110°C-130°C (230-266°F) and the duration of 30 minutes! 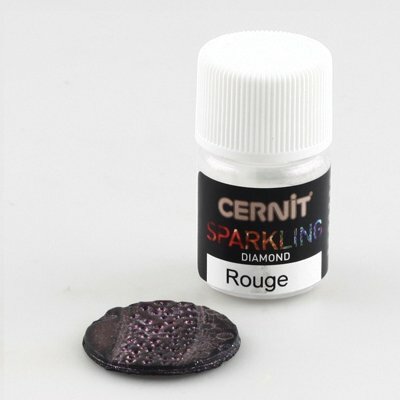 The colours could be affected. 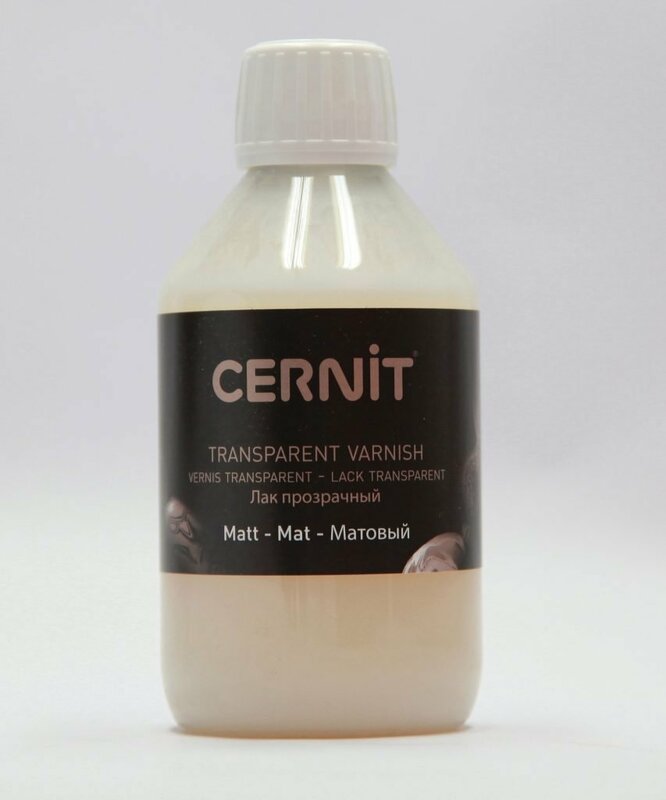 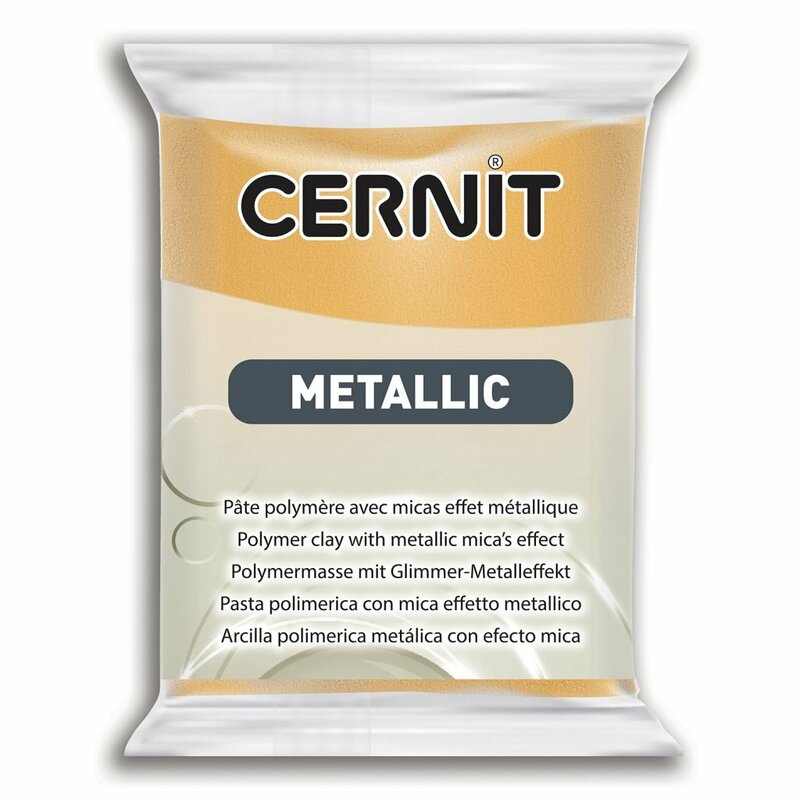 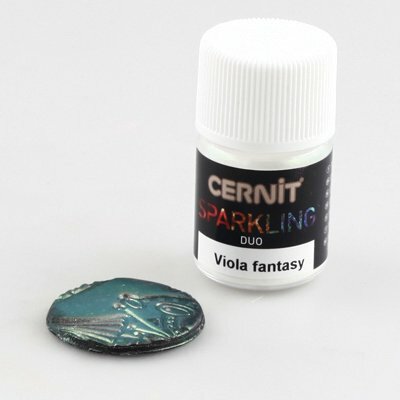 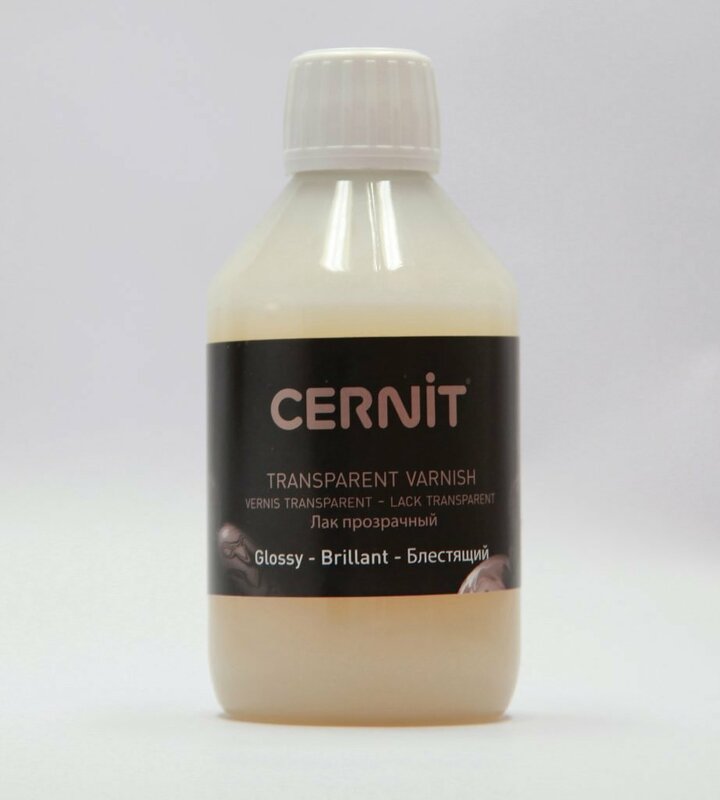 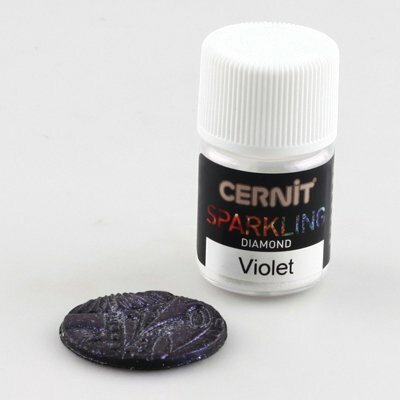 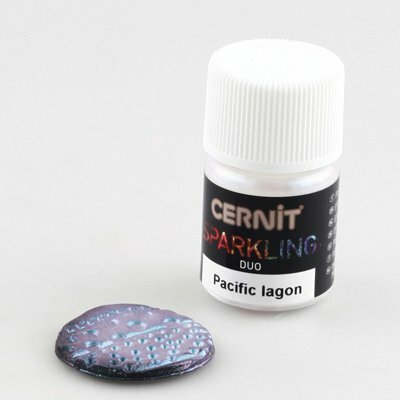 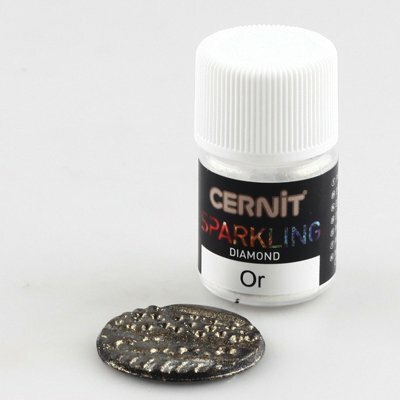 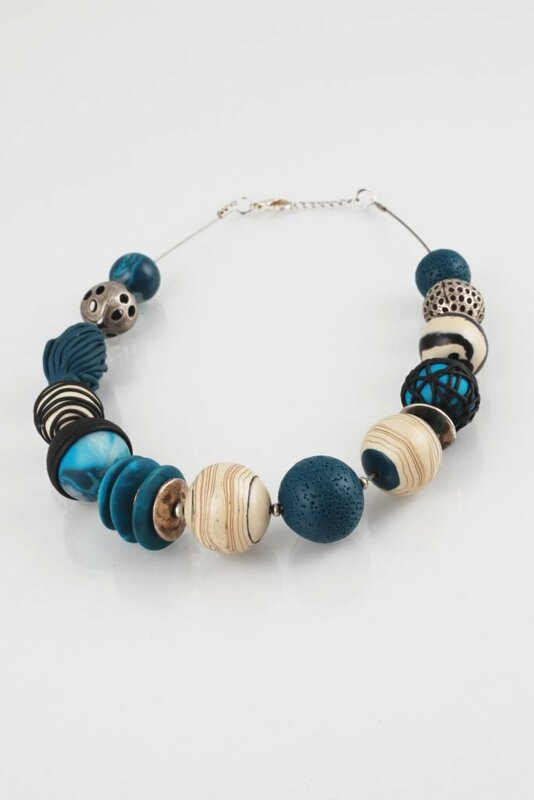 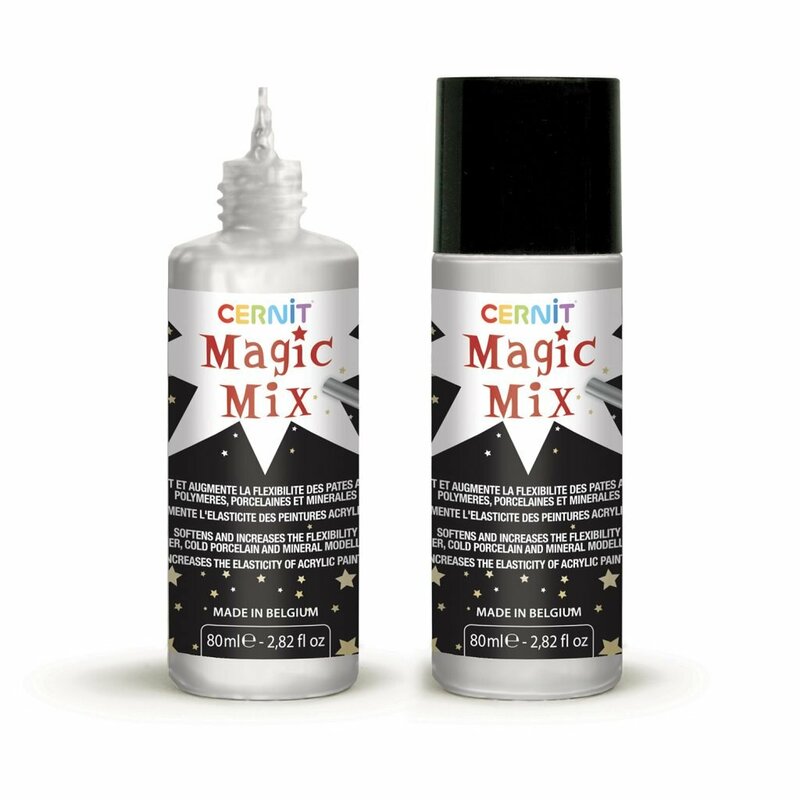 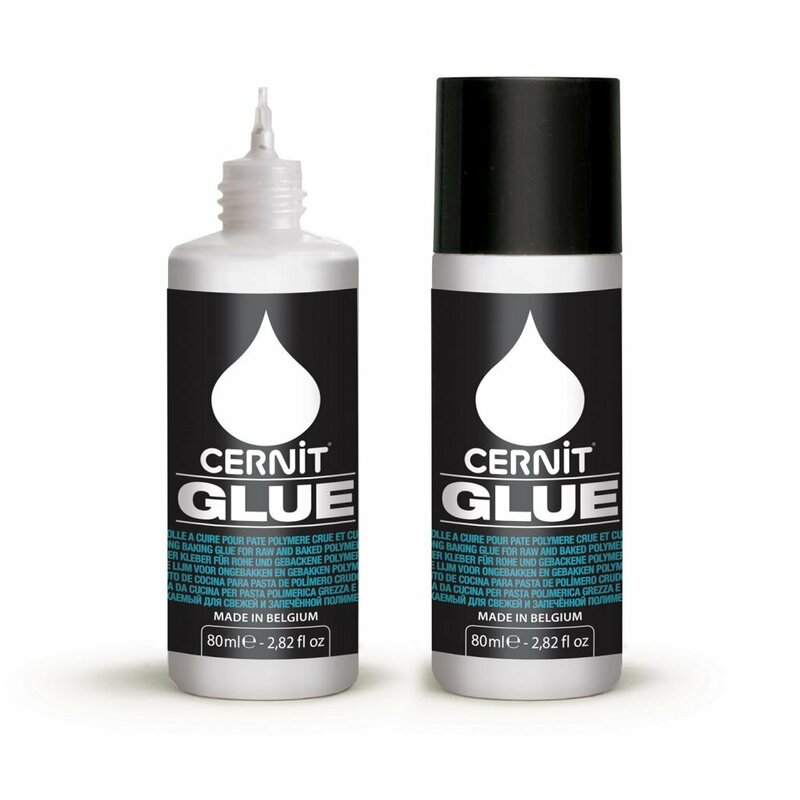 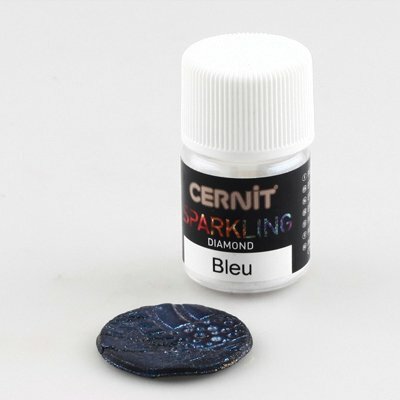 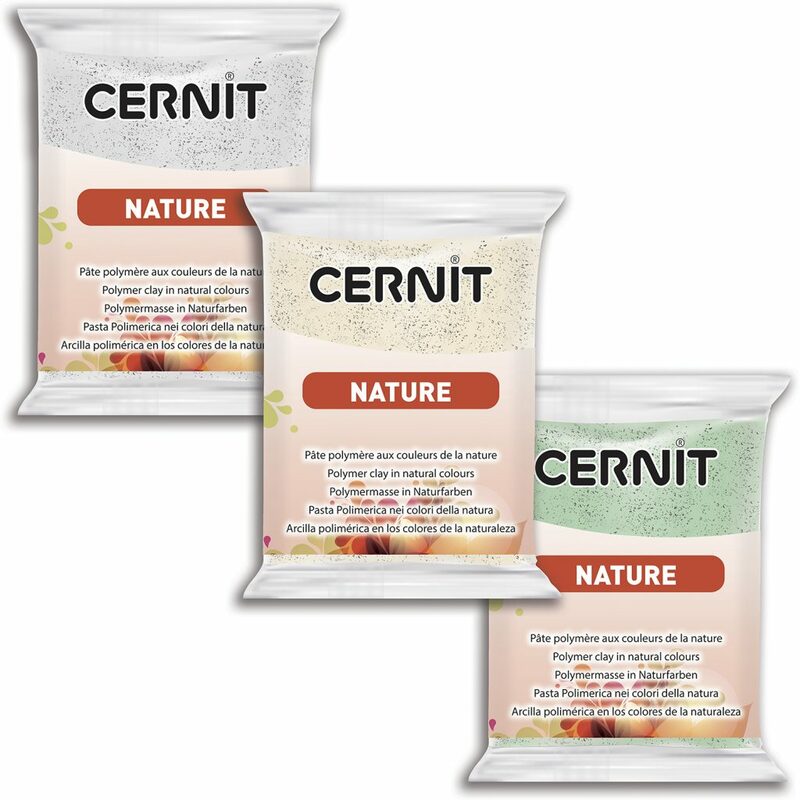 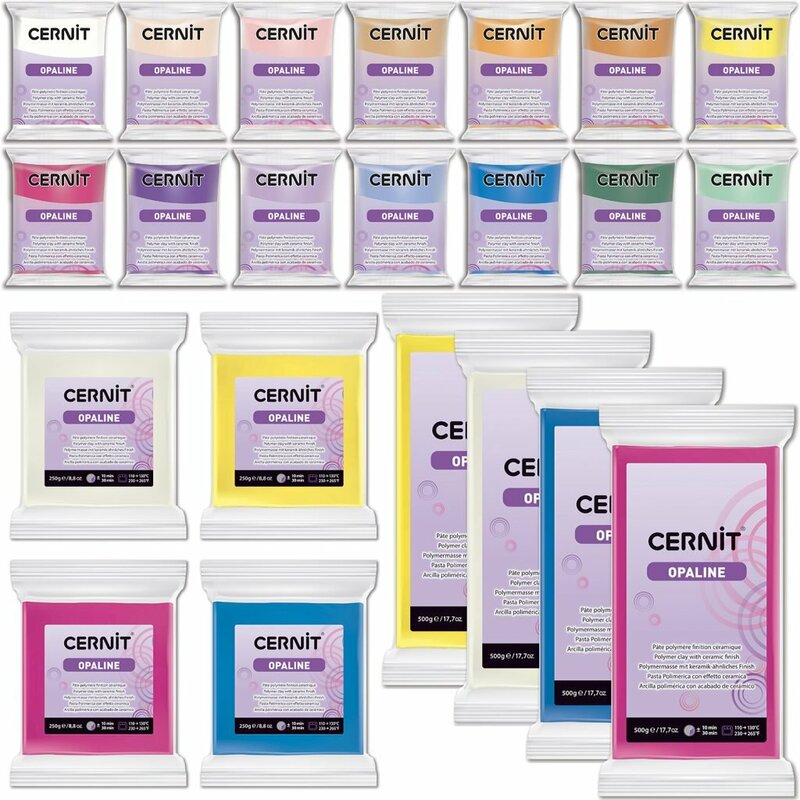 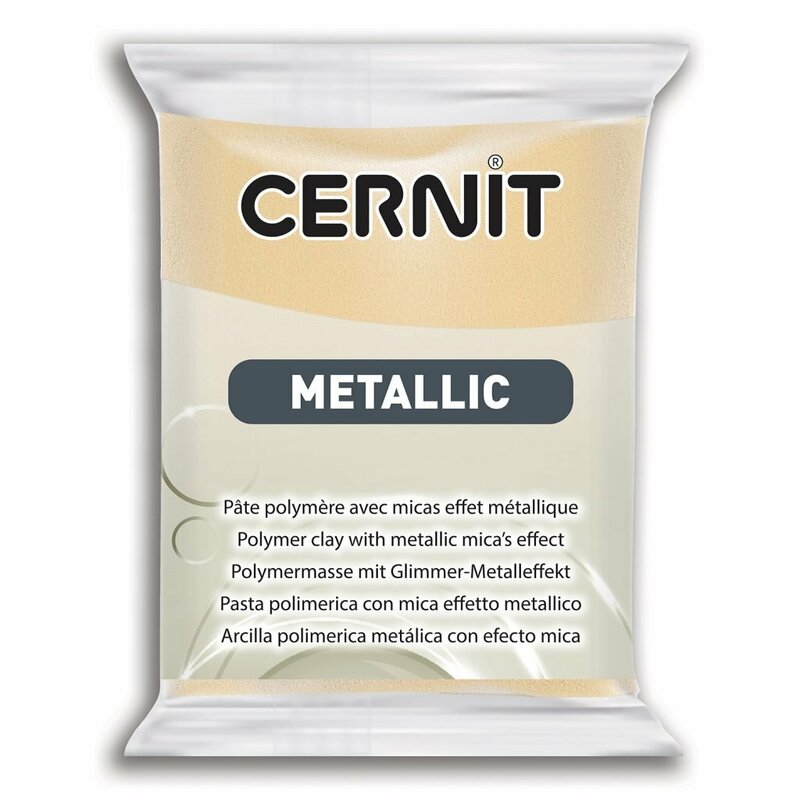 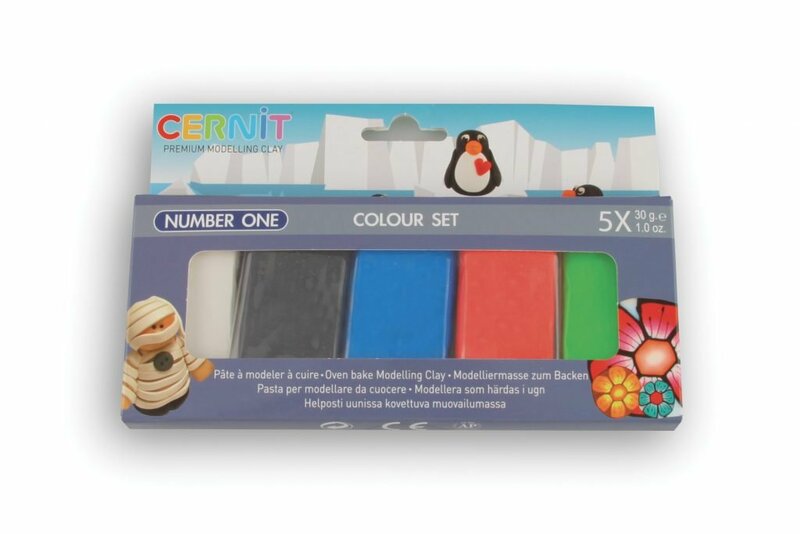 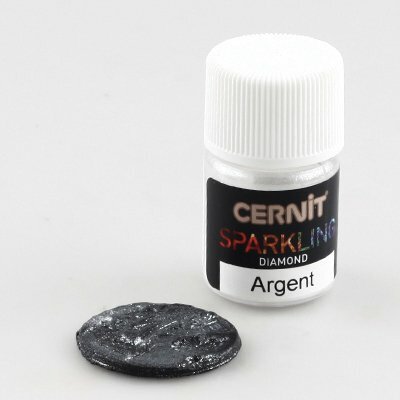 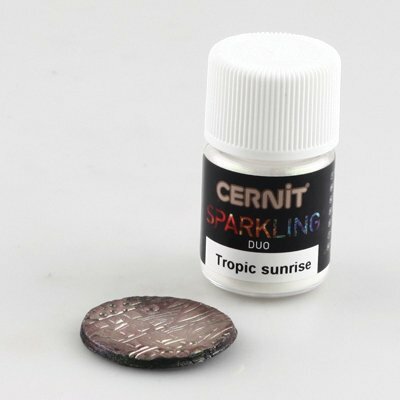 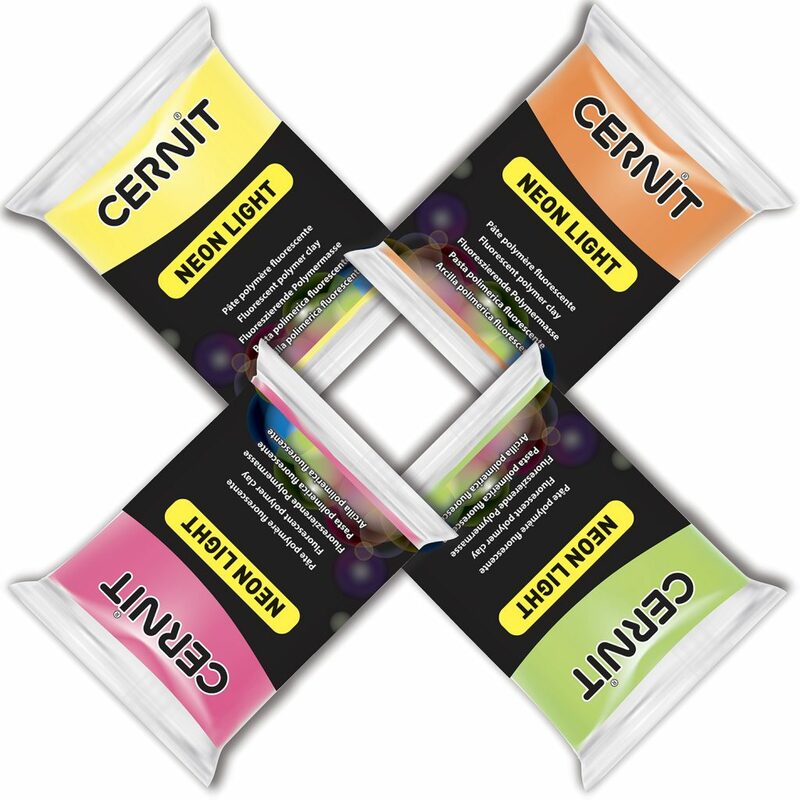 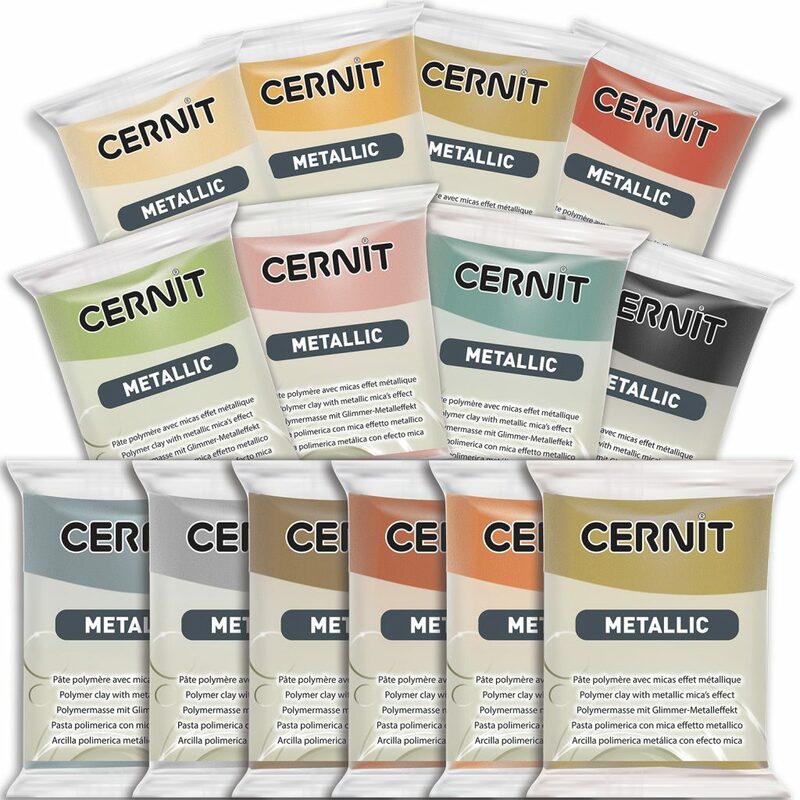 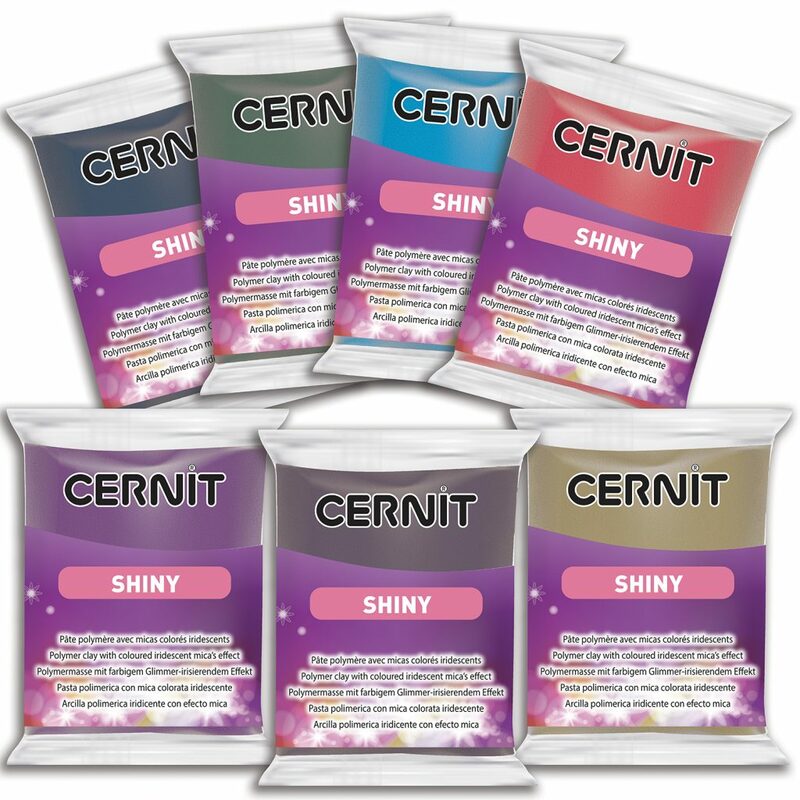 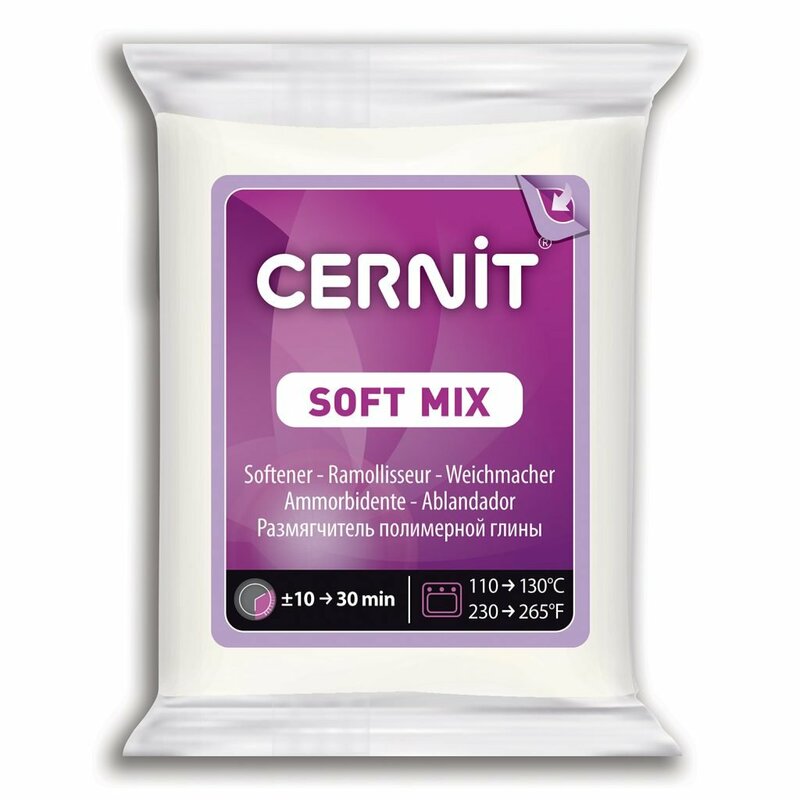 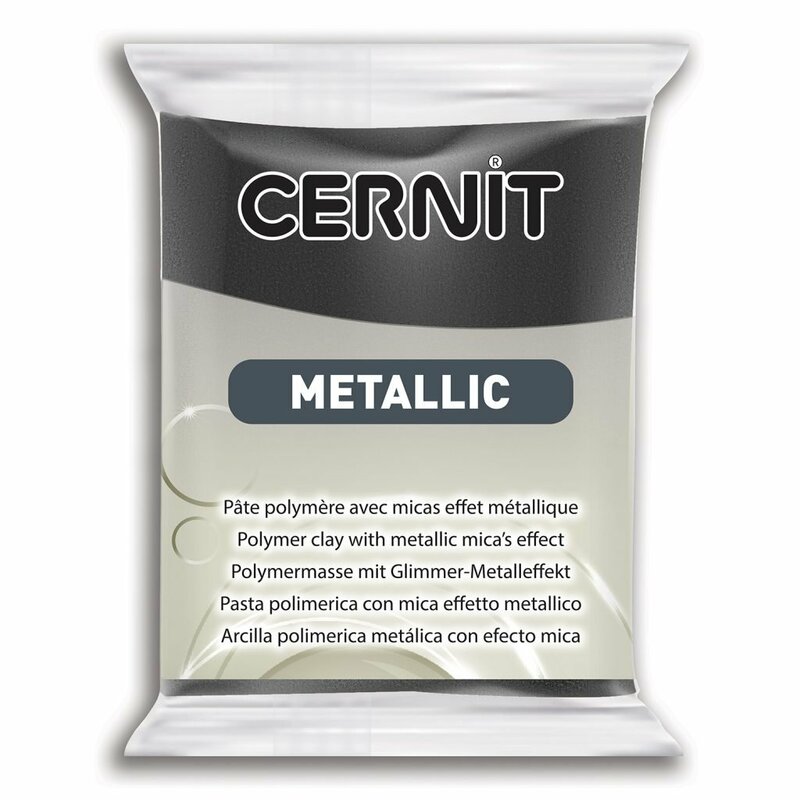 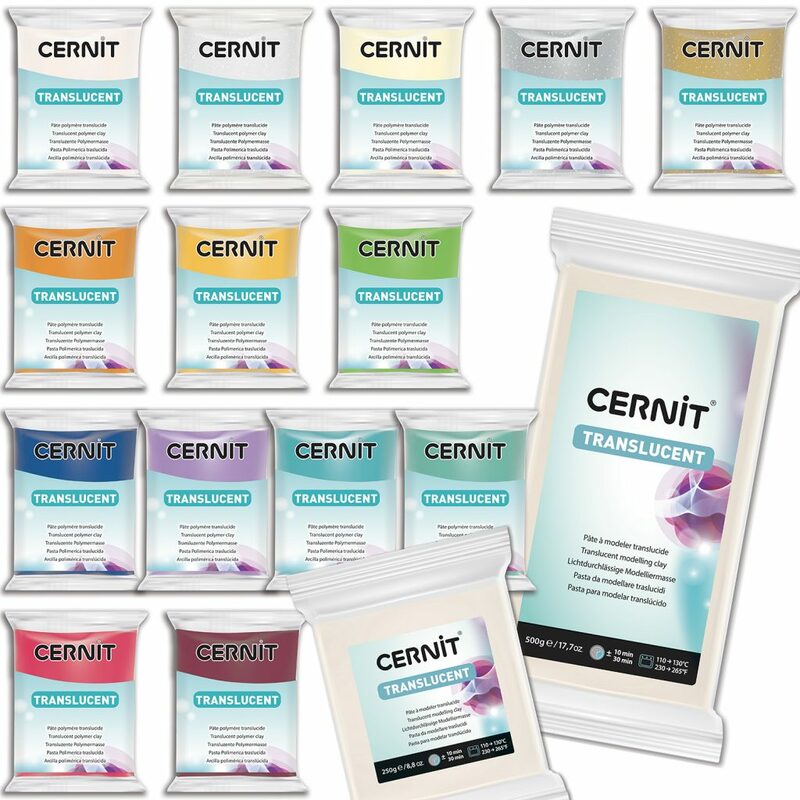 Cernit polymer clay is manufactured in our factory in Wandre, Belgium.